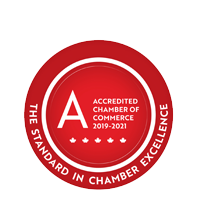 Fellows' Flowers | Flowers - Retail | Garden Centres - Business Directory - St. Thomas & District Chamber of Commerce - ON, ON ? Fellows' Flowers is a Top 100 FTD Florist specializing in providing fresh and silk flowers for any occasion. They offer an extensive selection of tropicals, plants and European dish gardens. Weddings are a specialty. They have a large selection of rental items, balloons, and giftware, with an onsite seasonal garden centre. Fellows' Flowers can provide expert, custom services for funerals, weddings, anniversaries, birthdays and any special occasion. Fast and reliable local delivery is offered throughout the entire London, St. Thomas & Port Stanley region.